Quality mop buckets that suit all your needs. Standard plastic or heavy duty metal wringer. 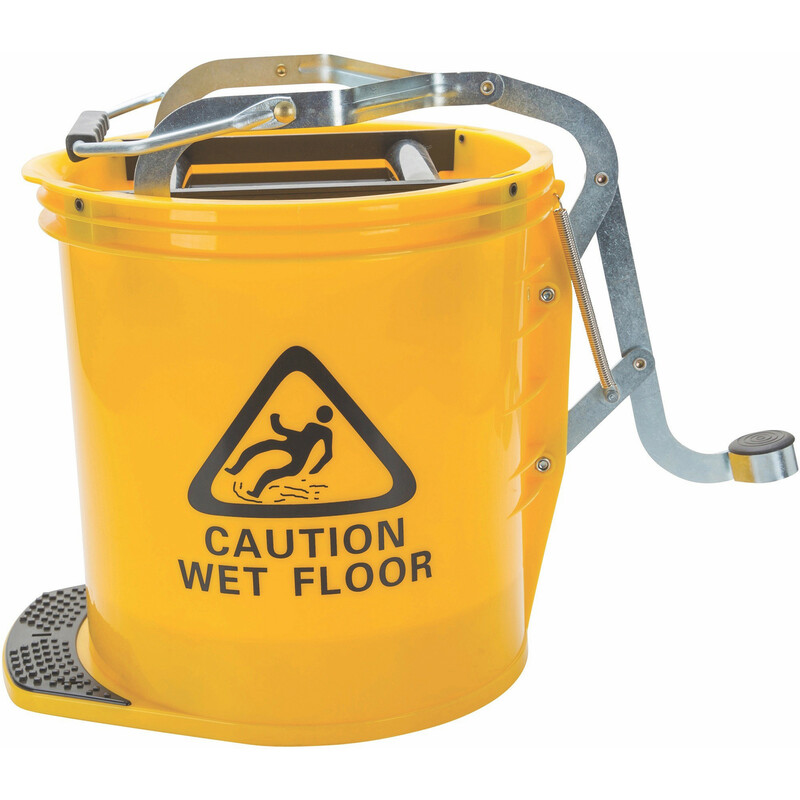 Conforms to the colour coding requirements of the cleaning industry: blue - general cleaning; green - kitchen; red - bathroom; yellow - infectious areas.